Our patient’s are important to us so, whenever we can, the Family Dental Care team want to encourage good oral hygiene, fun experiences for kids and celebrate all things dental. Each month there will be fun promotions that may include free dental items, fun competitions or activities! 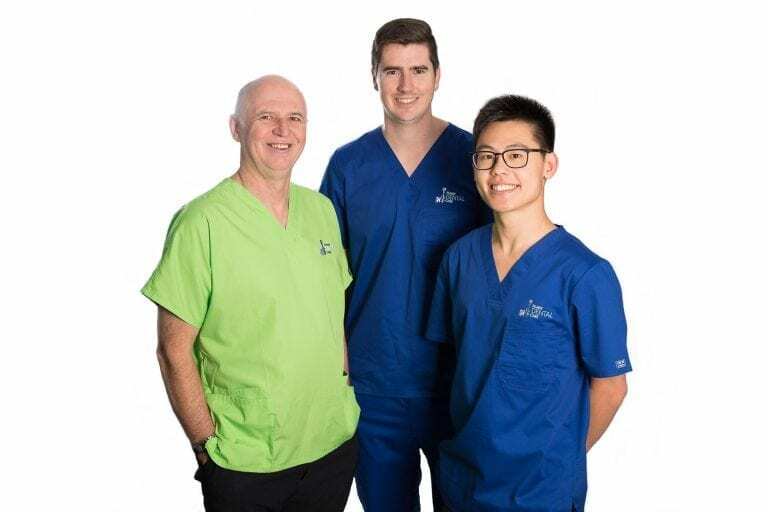 We look forward to making dentistry interesting to patients throughout Macarthur and South West Sydney. Would your kids like a FREE Easter gift? No it’s NOT chocolate, it’s some Easter fun though! Just pop them in water and watch your pet grow! 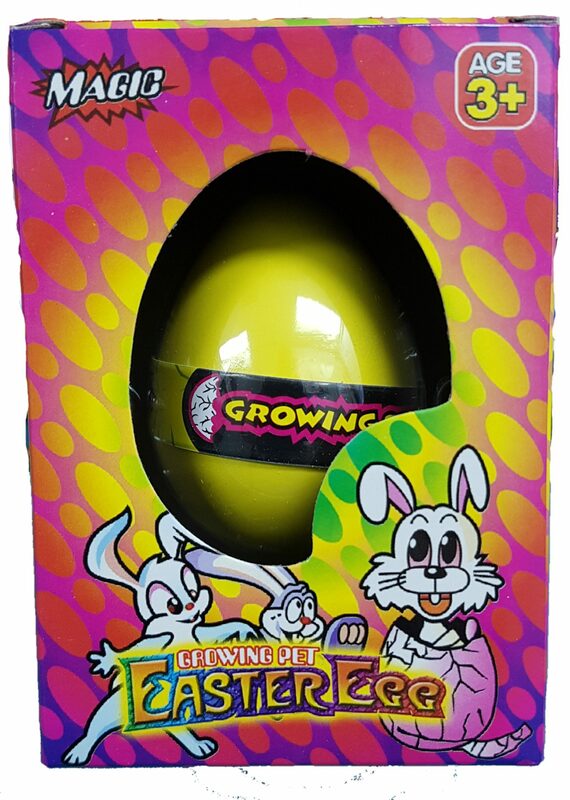 Terms and Conditions: To receive a FREE Grow Pet Easter Egg, you must make and attend an appointment for a check-up in April 2019. Children only. One egg per person per check-up. 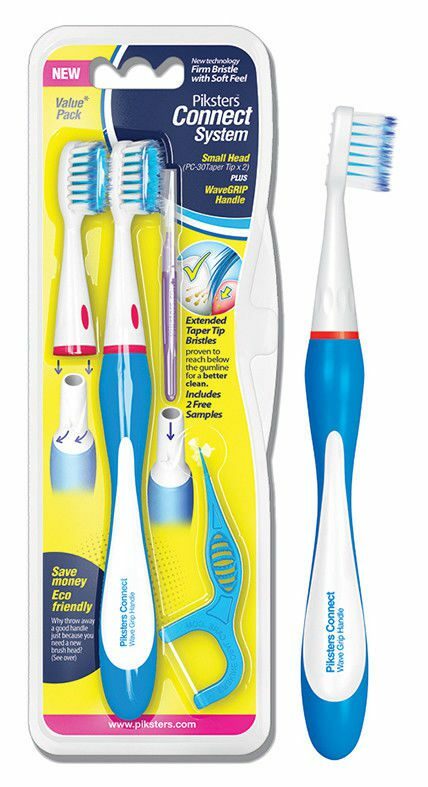 Would you like a FREE Connect System toothbrush pack this Easter? All that lovely chocolate needs to be brushed off to reduce the chance of tooth decay. Terms and Conditions: To receive a FREE Piksters Connect System pack, you must make and attend an appointment for a check-up in April 2019. Adults only. One pack per person per check-up. 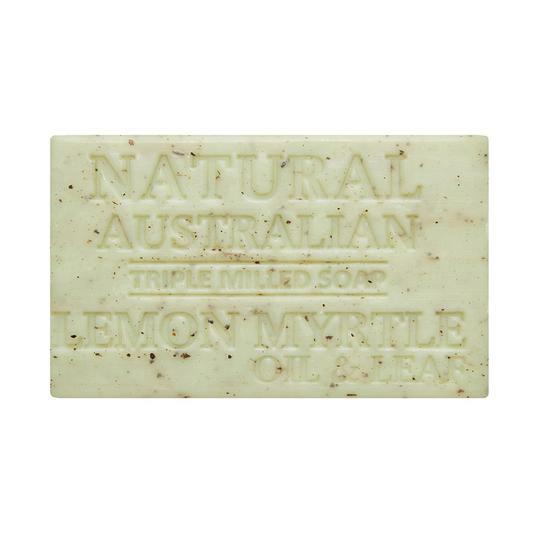 We are very excited to offer beautifully scented bars of soap FREE to all adults (especially for our Mum’s) during the month of May.These soaps are made in Australia using the highest quality ingredients. 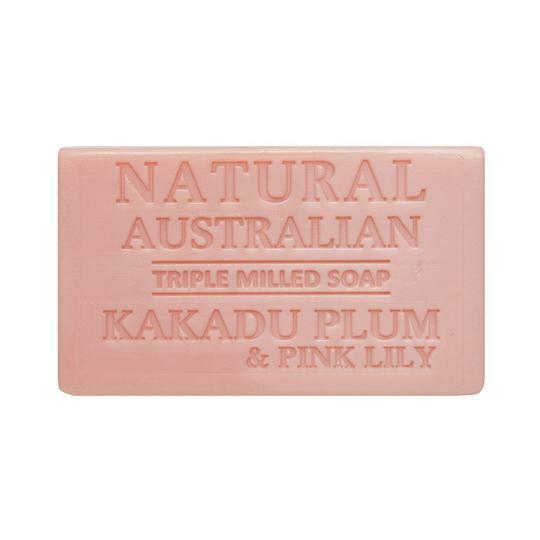 Each bar is blended with Australian Almond Oil, Vitamin E and Shea Butter to create a creamy lather which gently cleanses and moisturises the skin. We encourage our patients to look after their teeth, but let’s not forget about caring for the skin which is the largest organ in our bodies. 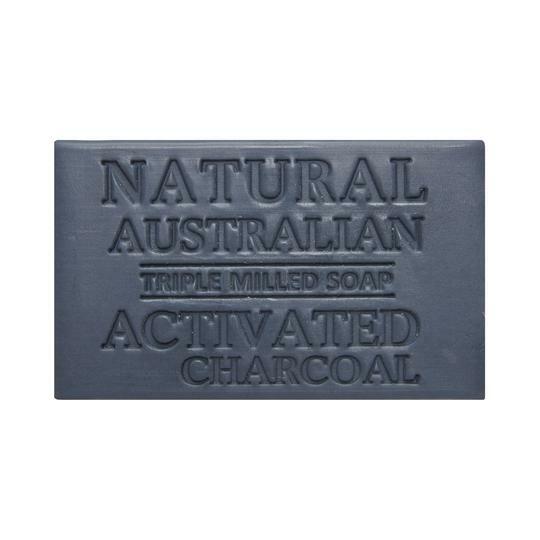 Activated Charcoal: This soap is made with Activated Coconut Husk Charcoal and has lavender and peppermint oils in it as well. 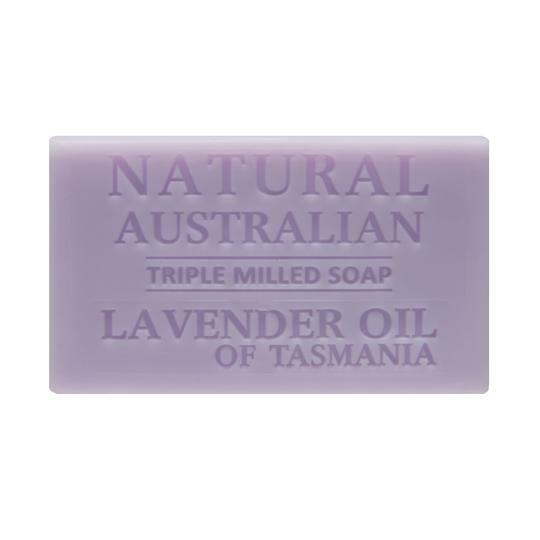 A really gorgeous scent. We are really excited to offer a range of dental squishies and a cute little maze game for all the kids. This FREE little pack will entertain your children. 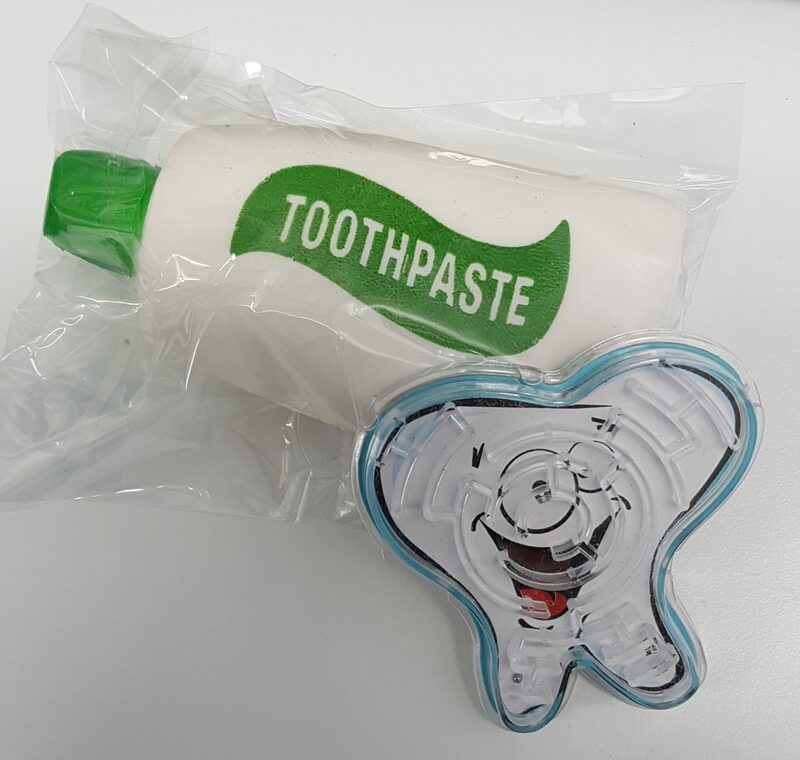 The squishies in each pack may vary but they are all dental related items? Terms and Conditions: To receive a FREE squishy and maze pack, you must make and attend an appointment for a check-up in May 2019. Children only. One pack per person per check-up.